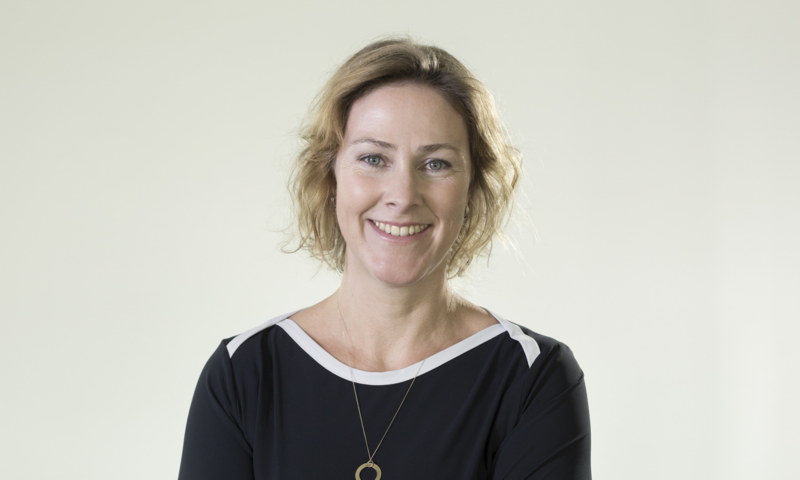 Daniëlle Koeken is the founder of qlinker (www.qlinker.nl), the first fully digital housing company in The Netherlands. Started as a startup by housing company Mitros in Utrecht it aims to provide social housing completely through digital channels like chat and Whatsapp. Being the first of it’s kind comes with a lot of challenges but also gives them the freedom to rethink the processes involved in providing social housing. 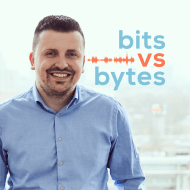 Find out how they did it in this edition of the Bits vs Bytes podcast. Did you enjoy this podcast? You will probably also like the one with Ali Niknam from Bunq.